On 23rd September 2008, a new competitor entered the mobile OS market. This open source operating System ‘Android’ revolutionized the way we use smartphone. Since then it has captured more than 80% of the smartphone market. This huge share of user base also comes with serious drawback – It makes cyber criminals double down on their effort to compromise security of android phones. A compromised phone can make unauthorized purchase, send texts without user’s knowledge. Some malicious apps can even steal sensitive personal information, such as account login credentials, bank account details or credit card numbers. So, How to prevent Android Malware from getting in your Android device? 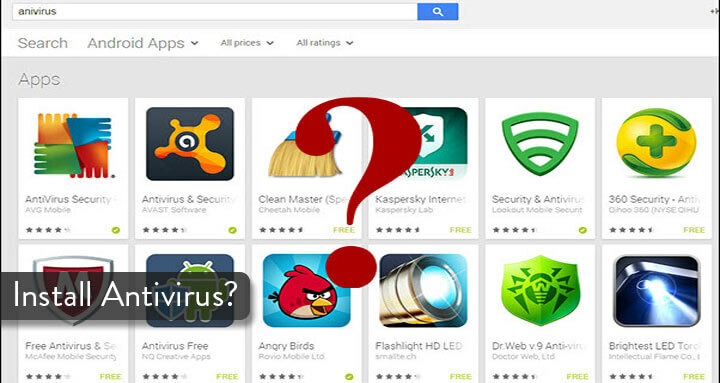 Let’s check out different Do’s & don’ts of keeping your Android device Malware free! First of all keep your device up to date. While this may not be possible for many users, but if there is update make sure you download and install it. Device manufactures, carriers & google are regularly pushing updates to fix bugs, add new features and make your device more secure. 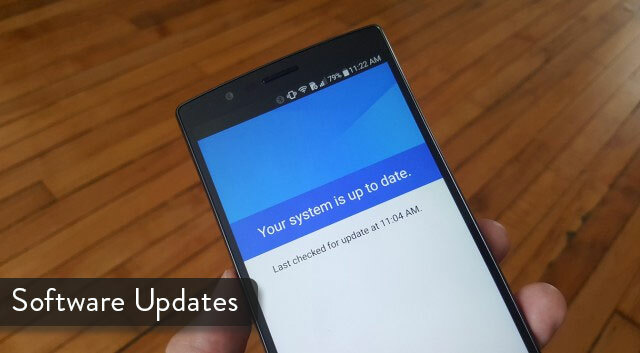 To check for update on your phone, go to setting, click on “About Phone” and select “System Update”. 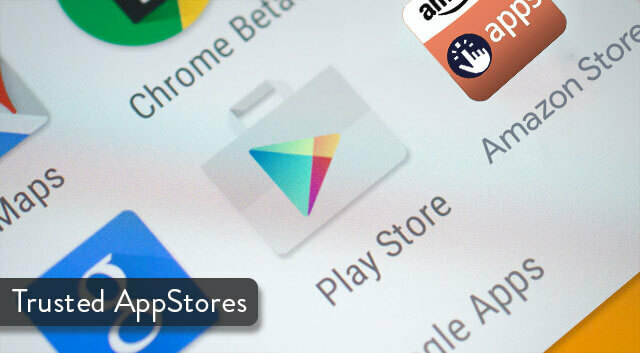 Always download apps from trusted sources like Google Playstore or Amazon Appstore. 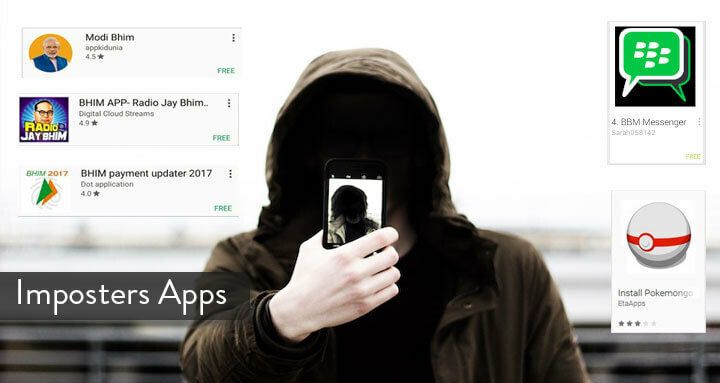 These markets might not be completely free from malicious apps, but you have a fair chance of avoiding them. Don’t download apps by clicking on popup advertisements. These innocent looking ads can make you install malicious app without your knowledge. Instead, search for apps in Playstore and download from there. Also Read: How to detect & fix a Malware Infected Android device. Android phone can often compromised by installing pirated apps. Every pirated or cracked app usually contain some form of malware. Avoid downloading cracked apps from different or untrusted torrent sites. Cracked apps generally have some code modifications which could even collect your data through Google Keyboard, bank & card details or even social account details. Before installing any kind of app, make sure to pay attention to what sort of permissions it needs. For example a flashlight application has absolutely no reason for needing to access your contacts or make calls. 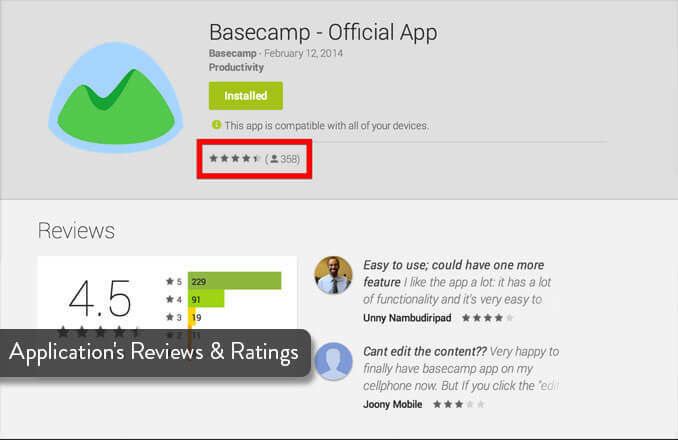 Prior to installing any app, check its reviews. Keep in mind that Playstore isn’t 100% safe. Sometimes, some malware apps make their way into android market. To avoid them, focus on negative reviews as they often come from legitimate users, while positive feedback is often crafted by attackers. Avoid those apps whose name suggest that they are from reputed companies but actually aren’t. For example a fake Mario Run that appeared in play store and manage to secure more than thousands of downloads before being removed. Check the reviews before downloading it. Fake apps can quickly draw complaints. To add a extra layer of security, install a good antivirus app from Playstore. Always install antivirus from reputed companies like Avast, AVG, Kaspersky, Bitdefender etc. Although it’s not necessary to install an Antivirus in your Android phone. You can easily find the culprit apps by analysis. If an app behaves strangely or keeps running in the background almost everytime, it’s the culprit. 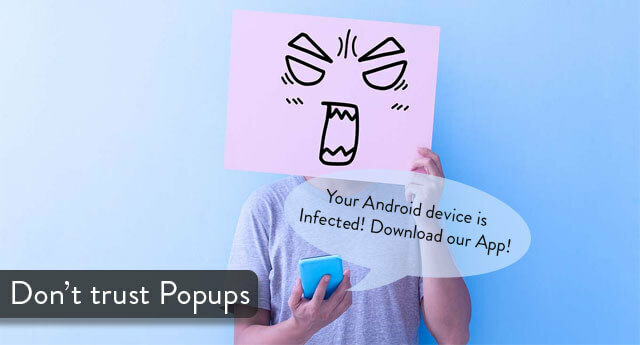 If in any case, you end up with a Malware Infected Android device, you’ll be the one responsible as none of the companies or Ads take any responsibility for anything happening to your device after installing any of the Apps available on their store. Make sure you don’t hurry while installing big apps like “Pokemon GO“, “Bhim App” as there are many fake apps of the same. You have any other ways of preventing Android Malware? Let us know in the comment section below. Exposing your smartphone to light will soon allow you to charge it!